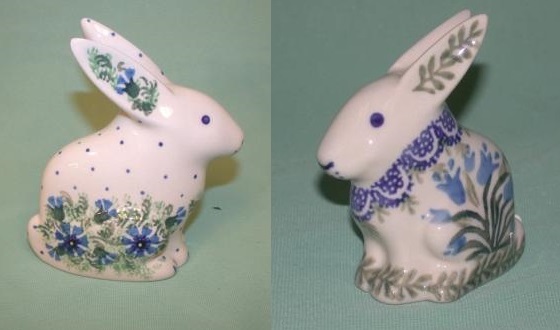 This piece comes from the beautiful history of Polish pottery. Measures 3.25" tall. Lead and cadmium free.